Hey my beautiful ladies and future brides! 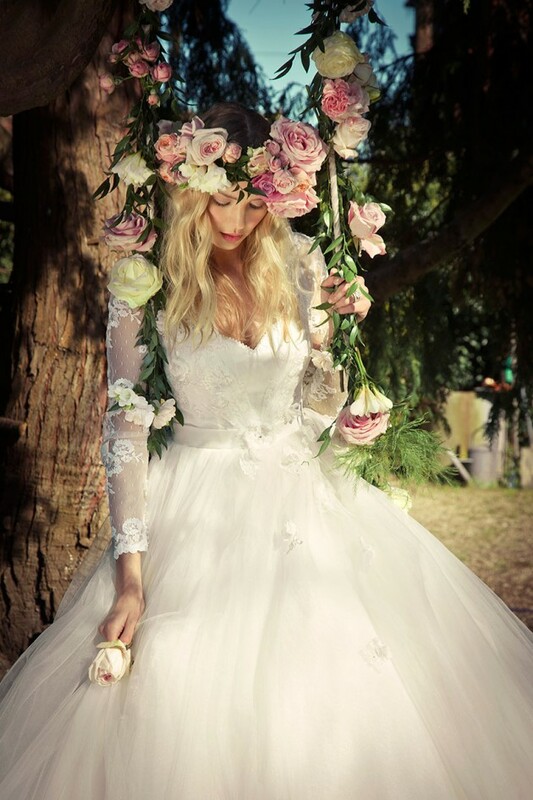 If you are getting married soon, you are probably looking for your dream wedding dress. And guess what, we are always trying to bring the best bridal collections to you, so that you can find the best wedding dresses on one place. 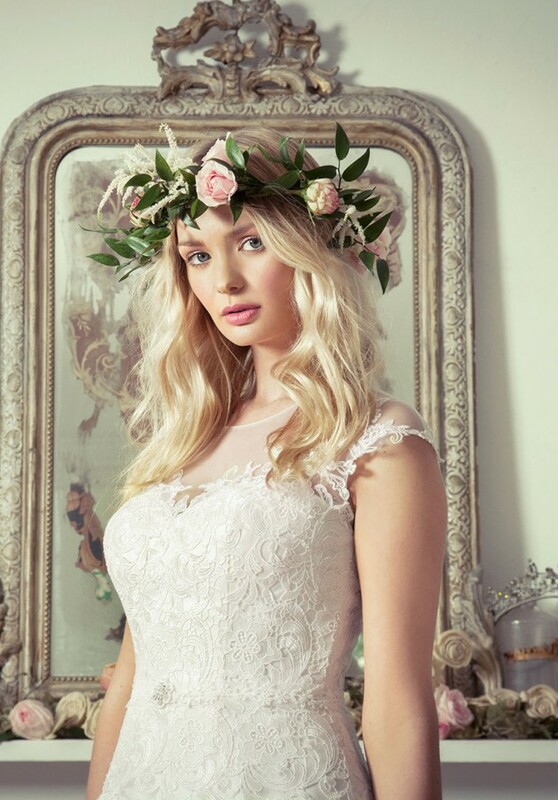 So today, on our list of bridal collections, we are adding the new 2016 collection by Charlotte Balbier, which is known as Willa Rose. 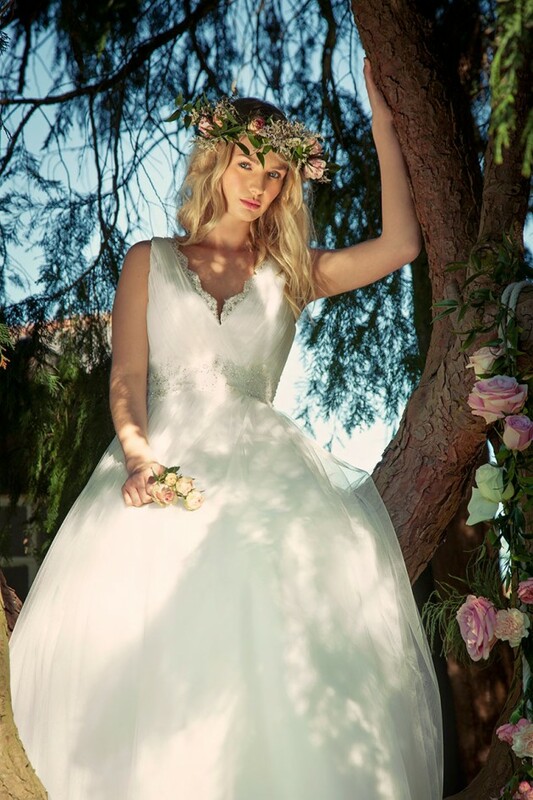 Charlotte’s collections always feature a generous selection of designs for every body shape and ultimately ladies who adore the idea of a classic fairytale dress, with a sense of style. 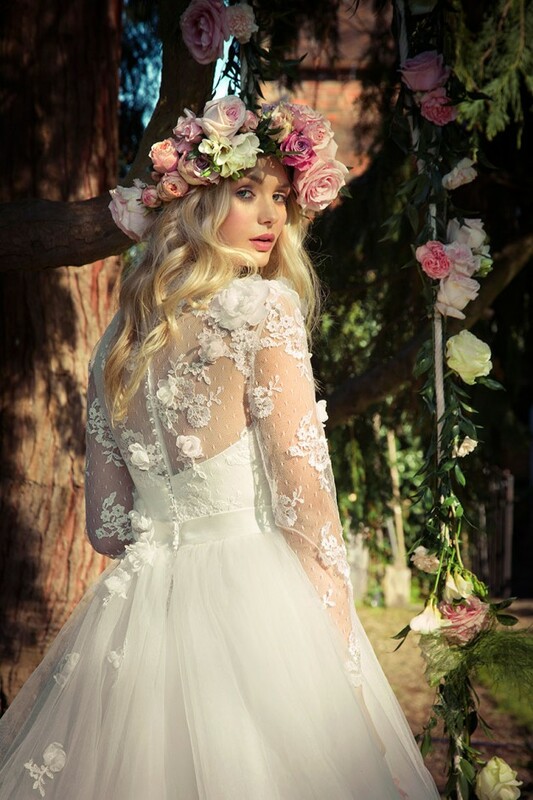 Her new 2016 Willa Rose collection marks her 12th anniversary in the world of British bridal fashion. 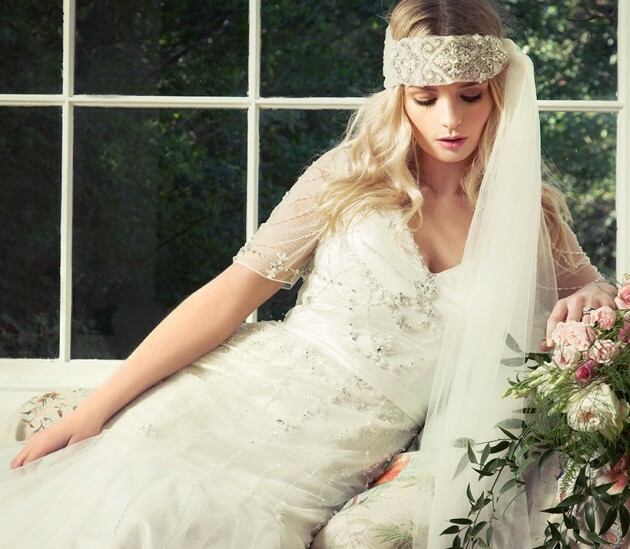 The collection captures a bohemian, free spirit which is perfectly reflected in the ethereal campaign image shot by Sarah Jones Photography. 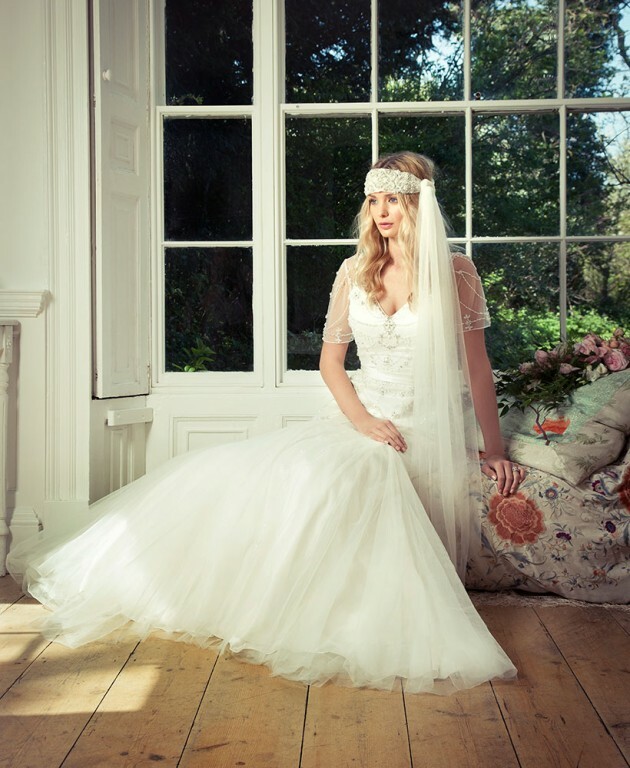 Rich mikado, soft chiffon, silk tulle, slipper satin and French lace are the divine fabrics that set the backdrop to exquisite details of crystals and pearls, illusion belts and Charlotte’s signature hand cut flower designs. And to add to the romance, you can choose from a color pallet of rose pink, antique gold and rich ivory shades. Like I said before, these dresses are designed for all the brides who wish to have a dramatic and elegant look that will be remembered for a long time. Go ahead now and scroll down to see how gorgeous these dresses are and choose which one is your favorite. Enjoy! All of the dresses from the above photo collection are absolutely gorgeous and we bet that you will find it hard to choose just one favorite out of all of these flawless designs. 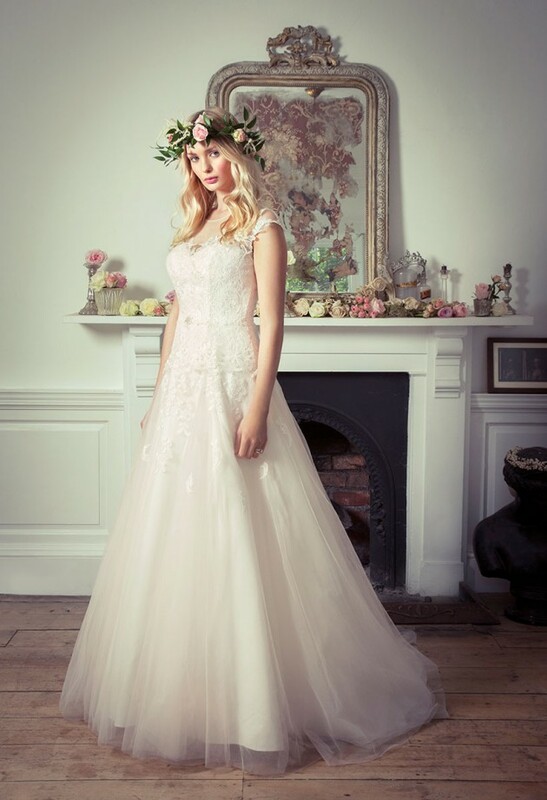 But one thing is for sure – the bridal dresses from the collection Willa Rose are definitely designed in a way to fulfill every bride’s dream, so you will for sure have a flattering look on your big wedding day if you choose some of their designs. Thank you for reading and don’t forget to stay up to date with our content to find other such wonderful bridal collections by the worldwide famous fashion designers.